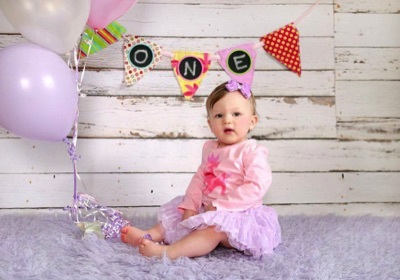 Dress up our nursery, party or holiday display! Also great for photo shoots! 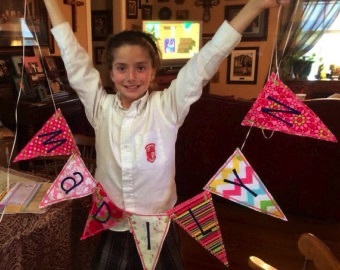 Create your own banner, each flag has finished button holes that allow you to attach with ribbon or string. You can decide how long the completed banner is! Great for photo shoots, bedroom, playroom. 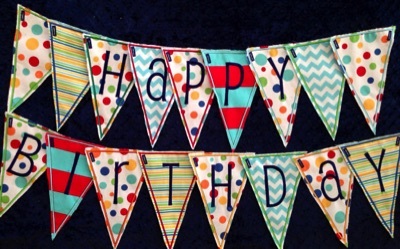 This banner is customizable and will be perfect for birthday celebrations again and again. You choose the colors/fabrics! 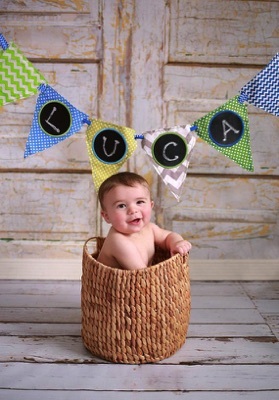 Makes a perfect photography prop that you can customize for every shoot! You can flip the chalk board side to create a blank flag. Each flag has slots to attach together with ribbon. Edges are meant to fray over time. Each flag measures approx 5" wide by 6.5" long.